As a leading education solutions provider, Adventure builds innovative educational IT solutions that fit the unique requirements of schools, teachers and students. 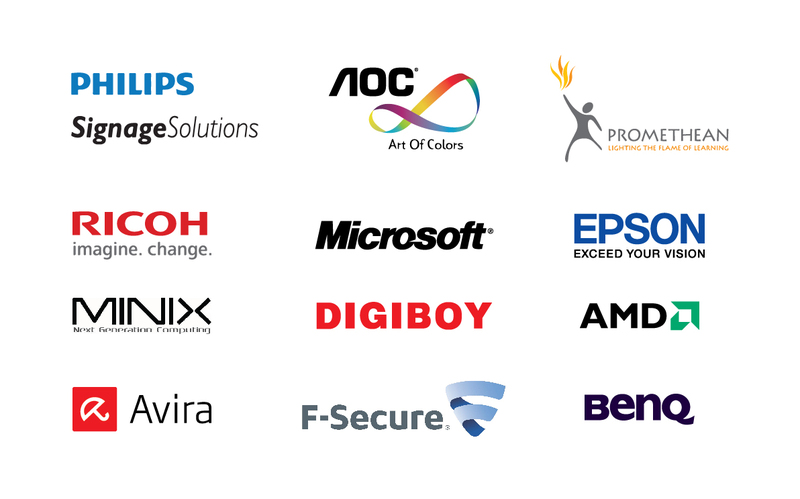 Representing the most influential technology partners in the industry such as Promethean, Apple, HP, Epson, AOC, Acer, Asus and Microsoft, Adventure rides on the cutting edge of the technology wave. That is, we know technology, where it's been, and where it's going. The solutions we represent, implement, and support are designed to launch schools from their current state into a more connected IT environment, setting them above competition. We strive to build quality solutions that bring efficiency, effectiveness, and excitement in learning. Adventure is a strong and independent IT compass that guides our customers to success. Be it a simple hardware or software solution, or a complex enterprise solution, our team of experts is dedicated to ensure that your unique project is completed on time and on budget. We work with our clients in multiple ranging from public schools, private and international schools, and Chinese independent schools to institution of higher learnings. Adventure helps educational institutes on becoming more effective in their ability to respond to changes in teaching and learning needs and technologies.